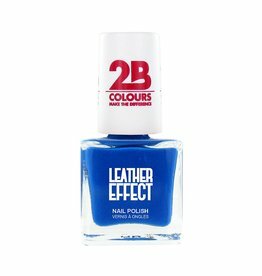 2B Leather effect nail polish to show off your rebellious side. 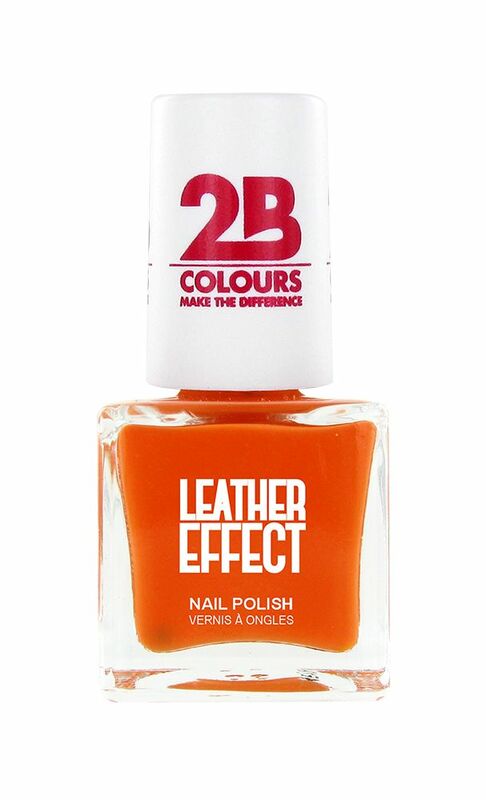 For a good result, apply a base and 2 layers of Leather nail polish. Made in France.